The founder of Colne valley tackle and bait, Ian Vallintine has been carp fishing since the age of 11. Ian has a wealth of experience ranging from fishing the gravel pits surrounding Heathrow, to many of the lakes in the Colne valley including Savay and Kingsmead. Ian has not limited himself to lakes but has fished the River Thames and landed fish to 26lb, along with canal carp to 21lb+. Along side Ian’s angling experience he has been the head bailiff on the Crayfish pool, Horton complex for the last 10 years. All of this experience has allowed Ian to create Colne valley tackle and Bait. A company created to give today’s carp angler a choice of top quality tackle and bait at prices that are designed with anglers in mind. CV tackle and bait stock a wide range of tackle and other fishing equipment including, terminal tackle, leads, clothing, cooking equipment, hooks, PVA etc. 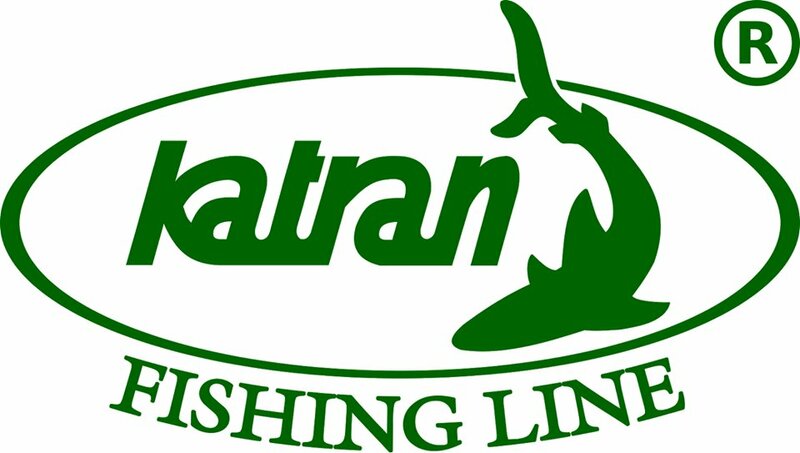 CV Tackle is one of the leading stockists of Katran products which were used by the Polish team to win the World Carp Classics 2014. Our bait is designed to catch carp and not anglers, the bait is rolled by a professional sister bait rolling company with ingredients proven to attract carp. Our boilie mixes have been developed since the mid 80s, they have been tried and tested until we were 100% confident in its catching ability. Ian believes in a fair price for his bait and not inflated prices for inferior bait with a fancy name. So if you fish small one acre lakes, canals, rivers or massive reservoirs CV tackles bait range can meet your needs. Colne Valley Tackle and Bait, a name you can trust.